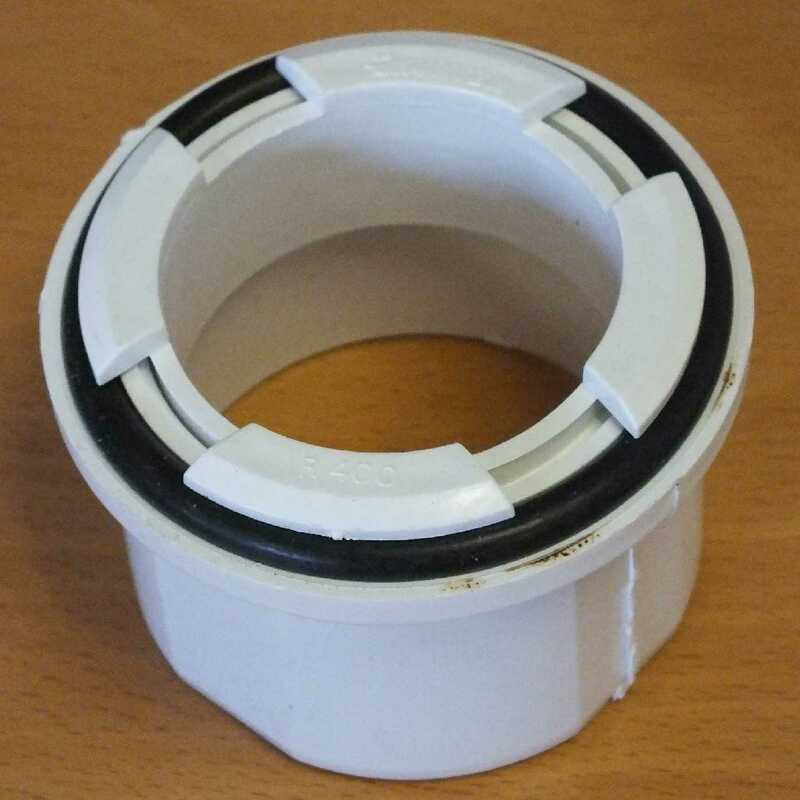 I would recommend your affordable products (Omega Smart Canopy Accessories | Rainwater Adaptors and Post Protectors | Omega Smart Canopy Gutter adaptor - Gutter Fitting, White) to anyone else considering this product, as it has been superb. Omega Build Shop | Omega Smart Canopy Accessories | Rainwater Adaptors and Post Protectors | Omega Smart Canopy Gutter adaptor - Gutter Fitting, White. 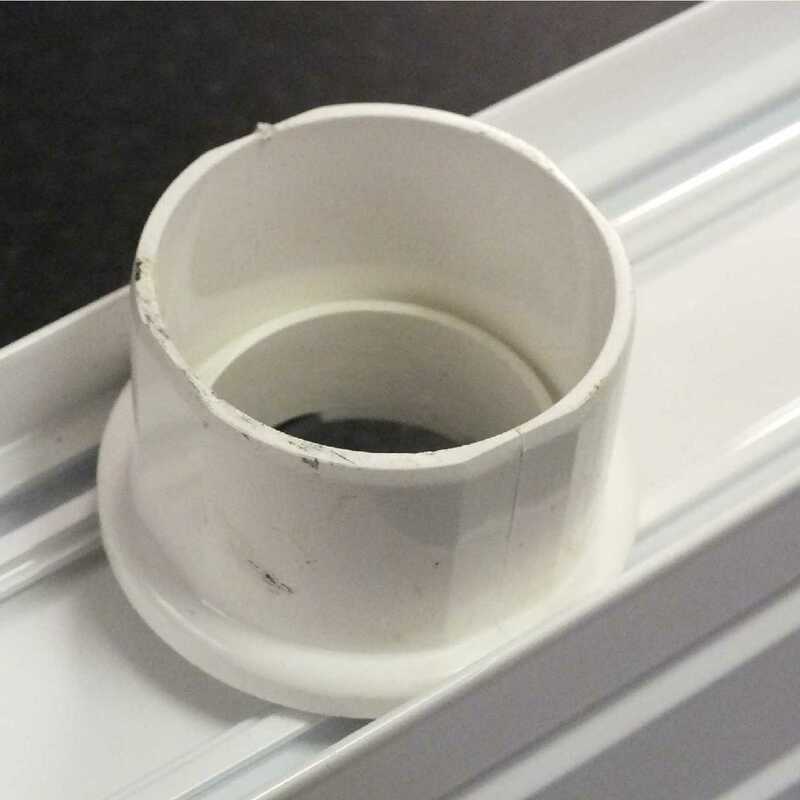 You are viewing Omega Smart Canopy Accessories | Rainwater Adaptors and Post Protectors | Omega Smart Canopy Gutter adaptor - Gutter Fitting, White, buy online today!